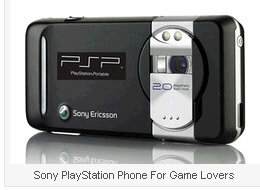 It looks like Sony is understanding the profit potentials wrapped up in gaming on smartphones. 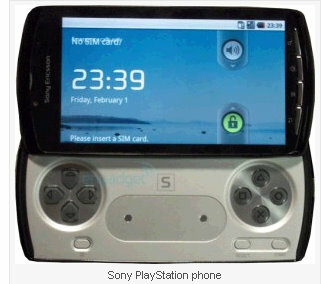 So with that, rumors have leaked that Sony will be releasing a Playstion phone powered by the Android 3.0 (Gingerbread) OS. At this point, Sony has not “officially” confirmed the Playstation Phone. Rumors were started by Engadget who claimed “several, reliable sources close to the matter” have confirmed the Playstation Phone is coming. 3.0? I’ve heard it will be running a 2.2 version. No? Not according to the resources I reviewed prior to writing the article.